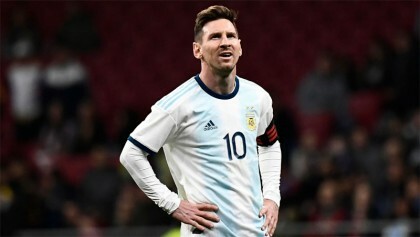 Barcelona forward Messi – a five-time winner of the Balon d’Or, awarded to the world’s best player – is not even rated in the top three of football’s greatest players by the 78-year-old Brazilian. “As far as I’m concerned, Maradona was one of the best players ever,” Pele said in an interview with the Folha de S.Paulo newspaper. “If you ask me, ‘Was he better than Messi?’ Yes, he was. 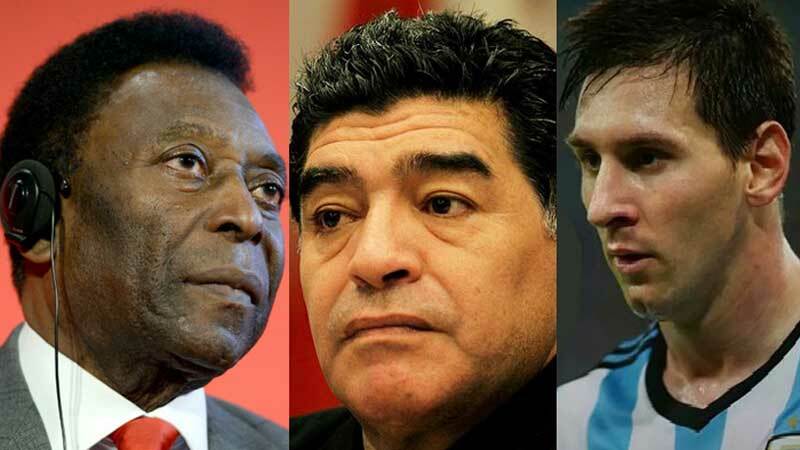 Pele and Maradona have not always seen eye to eye, but Pele said the pair now enjoy a “perfect” relationship, reports Xinhua. “I don’t feel any more pain, but I feel some weakness. I had some good legs and look how they are now,” the former Santos and New York Cosmos player said.